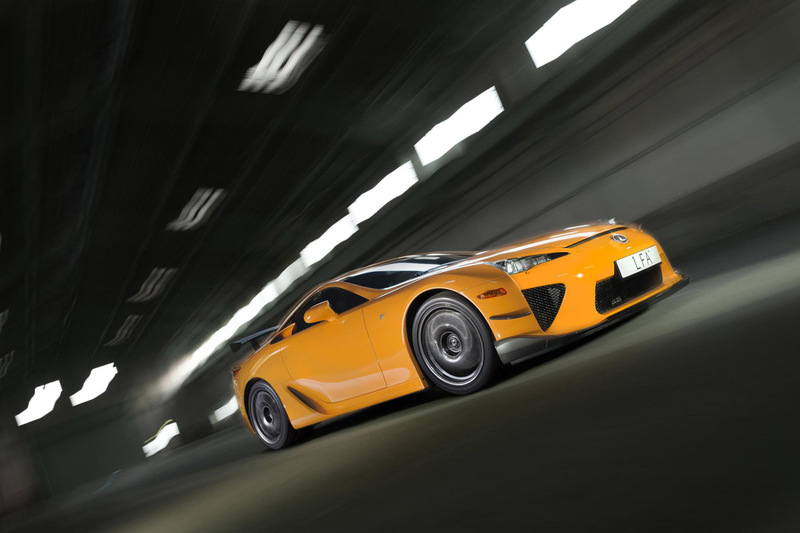 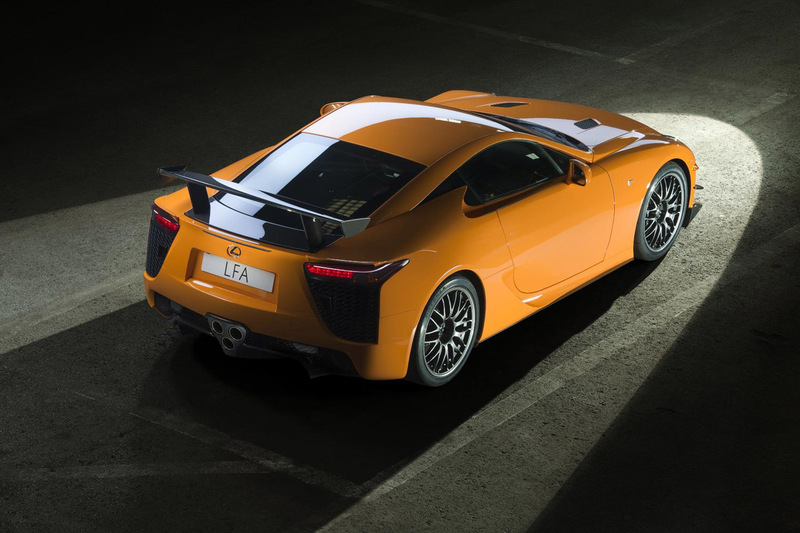 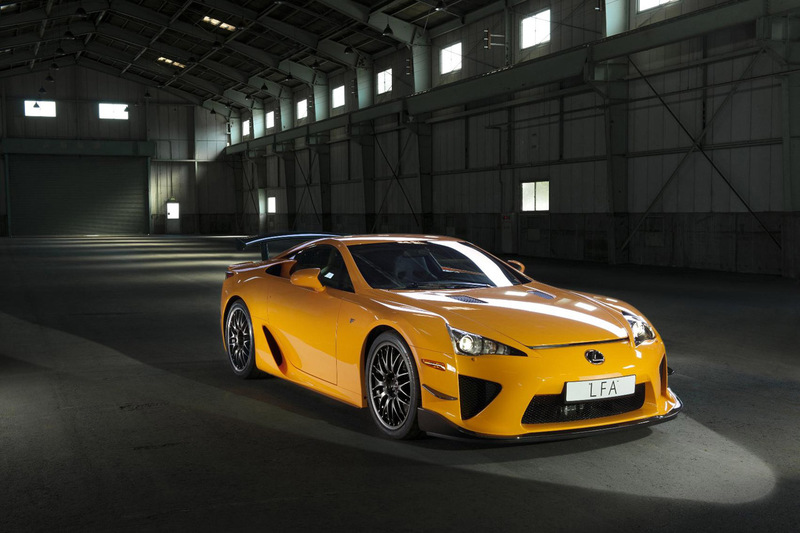 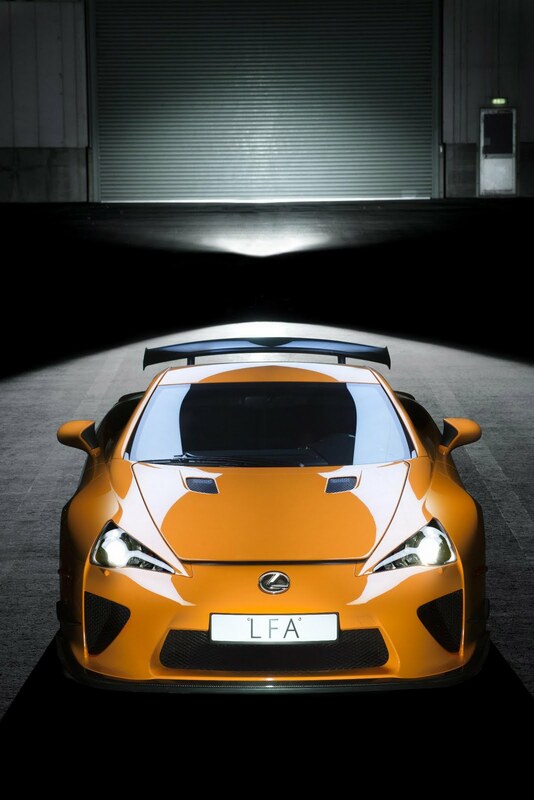 The Lexus LFA Nürburgring Package Laps the Ring in 7:14? 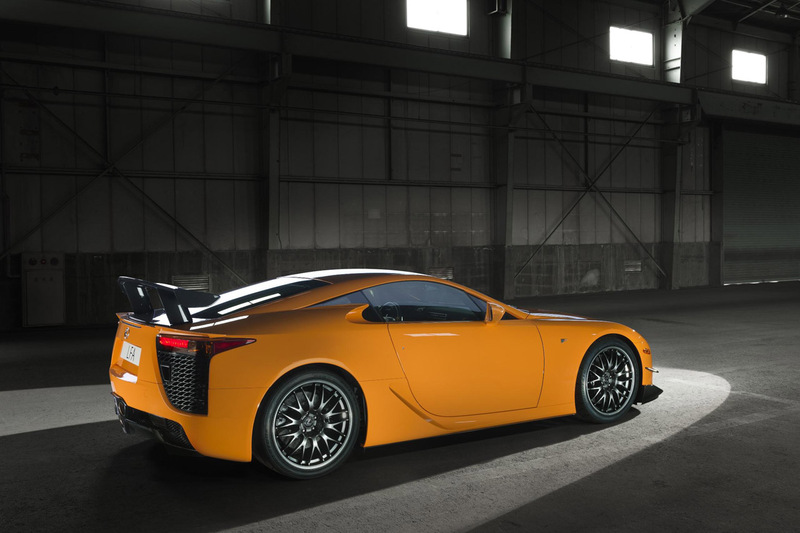 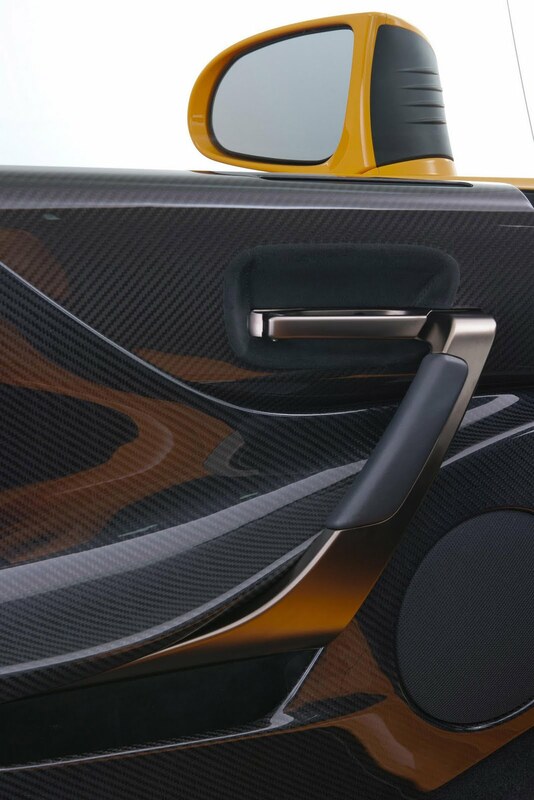 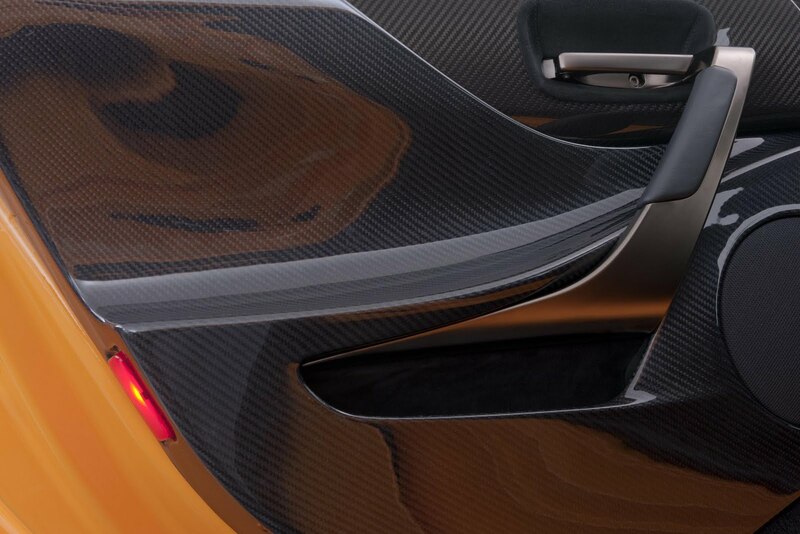 That's the rumor of the day, and apparently it's a matter of time before Lexus officially confirms the record (with video we hope). 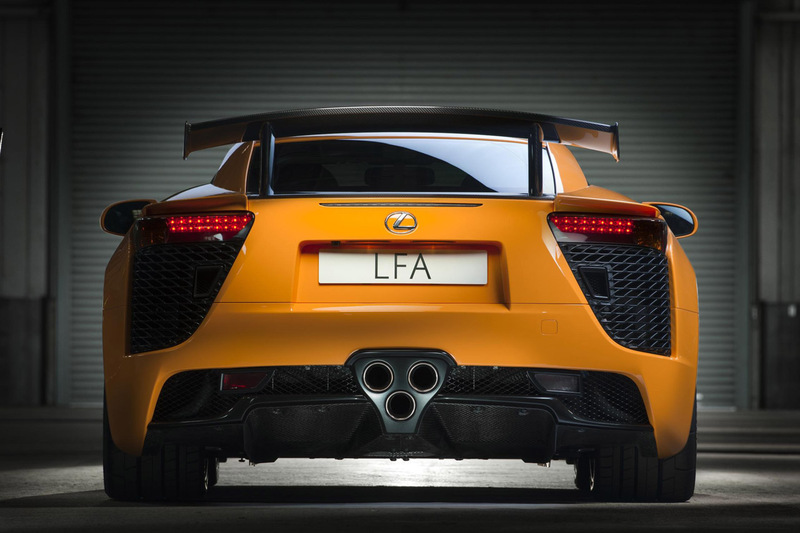 Seven minutes and fourteen seconds is surely an impressive lap time for a production car especially because it means that the LFA Nürburgring package has beaten the likes of the Porsche 911 GT2 RS (7:18) and the Chevrolet Corvette ZR1 (7:19.63). 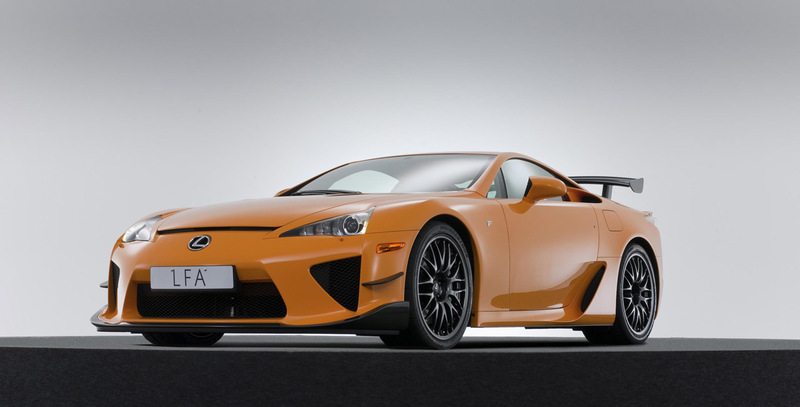 But let's not forget that the Nürburgring package costs an extra 70,000$ to add to an already really high price.